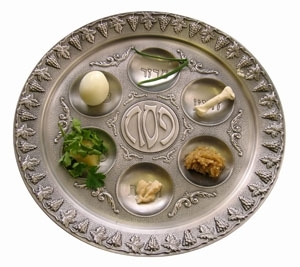 Join members of our community for a warm, interactive Passover Seder that is family style, English friendly, and alive with humor and insights. Enjoy fine wines, an elegant dinner, and crispy hand-made Matzot.  Relive the exodus, discover the eternal meaning of Passover, and enjoy a Seder experience you will remember for a lifetime! Kindly RSVP by April 5.